Carle points out that 100 niche communities are on the drawing boards. In addition to resort living, retirees can choose communities celebrating music, art, astronomy, aviation, education, equestrian activities, and alternative lifestyles. The niche attraction doesn’t have to cater to every resident to work, Carle says. Carle believes filling 10% of the available residences with a shared affiliation is enough to make the niche concept a success. Resort-like amenities may sound upper class, but seniors in all income brackets will expect top quality service with easy access to information and a choice of activities. Even if your community doesn’t offer a resort environment with ponds, koi, spas, and chef-prepared breakfasts, there are technologies that can give you an edge to attract more residents. Many communities over the last few years have embraced the Wii* as a fun activity beyond the sedentary tabletop games and occasional outings. Today you need wifi throughout your community, but media and entertainment aren’t the only types of technology that will impress your future residents. Smart TVs are already becoming a standard in most homes with connectivity to streaming video and social networks. LG* has partnered with tech companies to build interactive TVs for senior living. The industry is witnessing companies like AT&T* and Verizon* beginning to introduce services for their aging customers. The connected lifestyle was the hot topic at the 2014 Consumer Electronics Show (CES). Showcased devices measured everything from steps to heart rate. Smart sensors similar to those found in Nike+FuelBand* and FitBits* are no longer just for fitness buffs. They are crossing over into the health, wellness and prevention sectors. 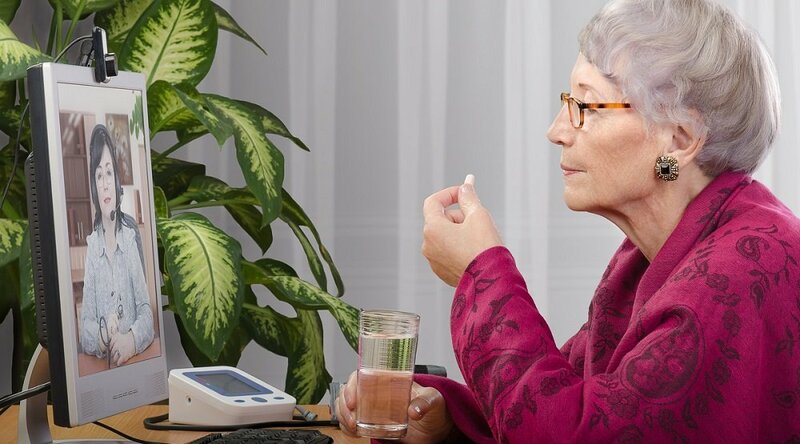 The Smart Pill Box* includes built in sensors that not only track and record the medication taken, but also communicate information remotely to networked caregivers. The Wellograph Watch* monitors vital signs, including a continuous heart rate tracker. 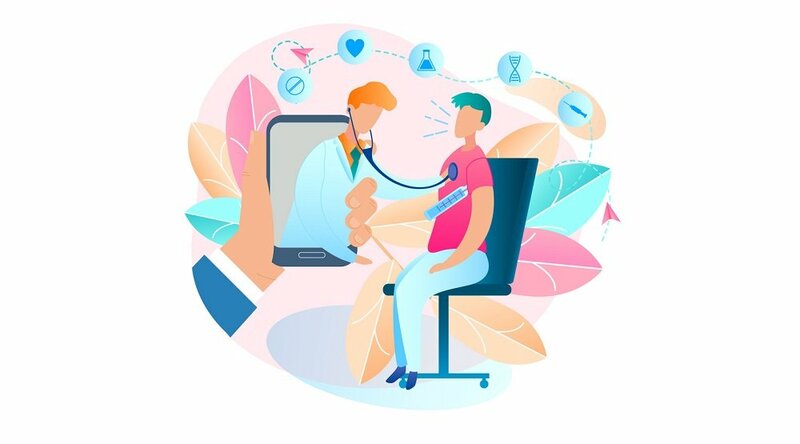 Tinké * lets users measure their own heart rate, respiratory rate and blood oxygen levels by placing a finger on a non-invasive fingerprint scanner connected to a smart phone. 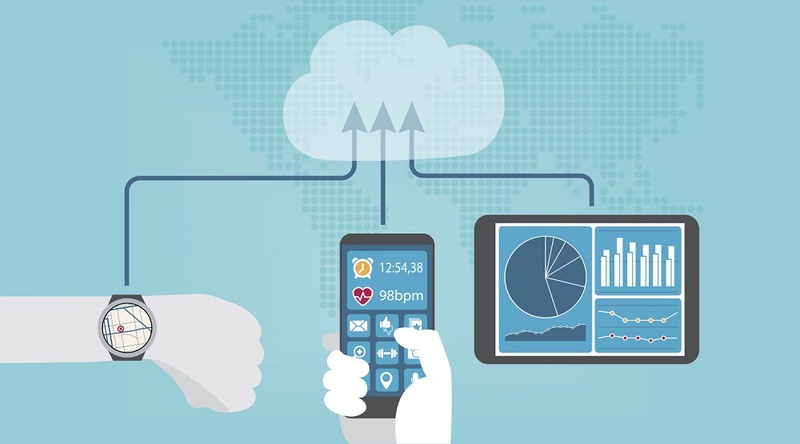 As more and more consumers are using connected devices, smart technologies need to be part of the senior living road map. According to Sean Slovenski, CEO of Care Innovations™, “As our healthcare system continues to evolve, technology must play a central role in enabling better outcomes and coordinating between all the members of the care team.” Communities will cater to seniors with technology that makes their lives easier, offering an always on, always connected lifestyle with lightweight mobile devices that integrate with a persistent wi-fi network. Technology will enable self-serve options that let seniors pay as they go for meals, transportation, pharmacy, and recreation. Are you prepared for the future? 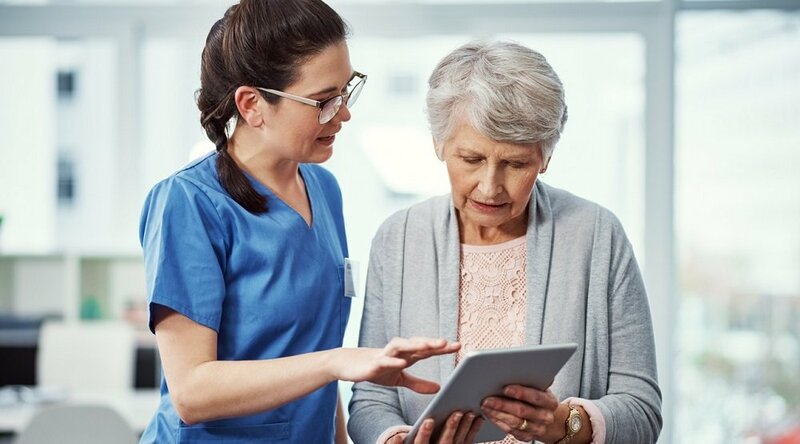 The senior living specialists at Care Innovations™ are here to discuss how technology can help meet the expectations and demands of your current and future residents. Give us a call at 800-450-0970 or fill out the form on the right. 1“The Road Ahead”, Senior Living Executive, Jul/Aug 2013, p. 18. *All other third-party trademarks are the properties of their respective owners.